sim·ple = ( adjective)---- easily understood or done; presenting no difficulty. 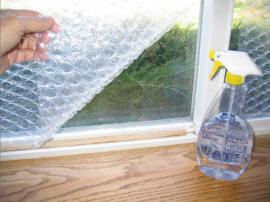 Bubble wrap for insulating windows. Great idea. Read about the benefits of it!